Looking to get married in Temecula? We get asked all of the time which venues in Temecula we would recommend. So if you didn’t know where to even begin looking, don’t worry we have got you covered! 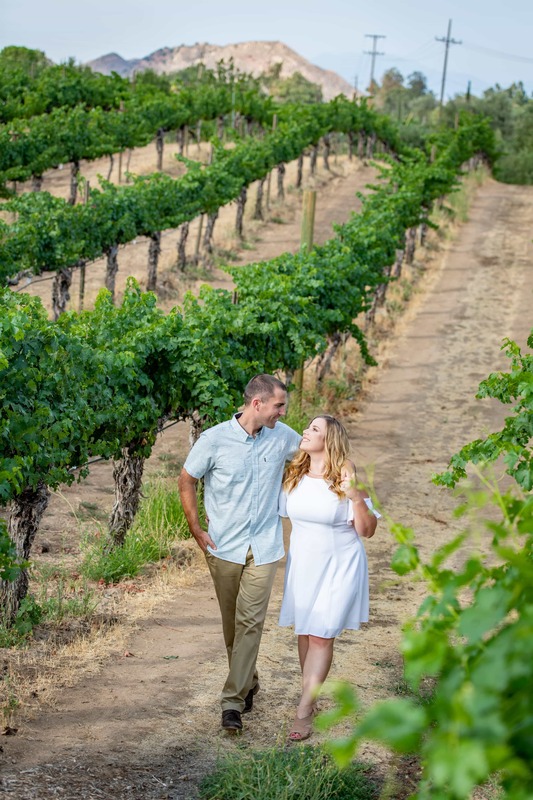 While there are so many beautiful wedding venues in Temecula (hello beautiful wine country) we have narrowed it down to our top 11. Just so that we aren’t here for a century, because who has time for that when your wedding planning. Oh and CONGRATULATIONS by the way! We will link to the wedding venues facebook page and website too if available! As always, questions are ALWAYS welcomed. If you want to know about our experience at any of these venues drop us a line in the comments and we would be happy to chat. 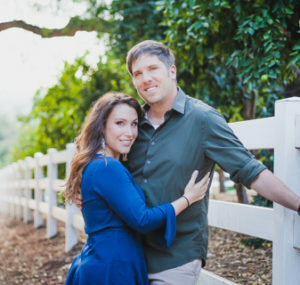 If you think we totally dropped the ball and are missing an awesome Temecula wedding venue let us know, we don’t like to leave amazing people and places behind! We know there are so many awesome wedding venues in Temecula and new ones are sprouting up all the time. So just keep in mind these are not the only amazing wedding locations in Temecula. Say “I do”. with a wedding in Temecula wine country! If you want to get married in Temecula wine country, we have got you covered. We have photographed so many weddings at different Temecula winery wedding venues and totally have our favorites. Here we round out our top picks for winery weddings in Temecula. So here they are in no particular order. 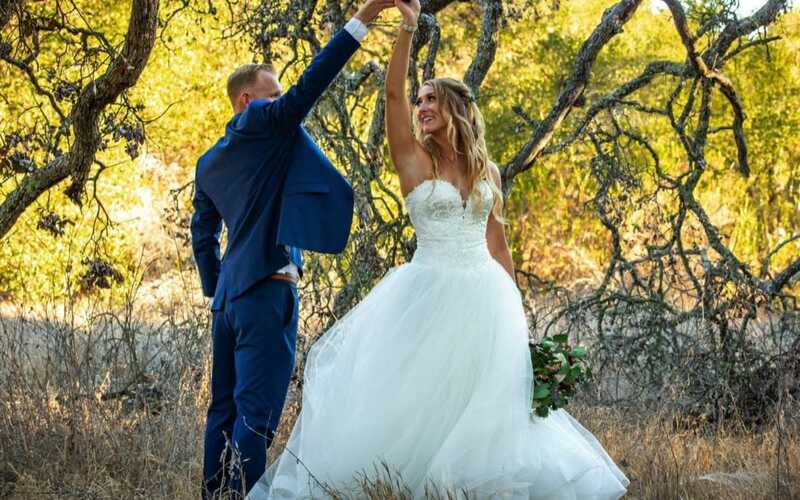 If you want a Vineyard wedding in Temecula but aren’t down with the rustic aesthetic of many of the winery wedding venues then Callaway will be you jam. Beautiful fountains and a more industrial feel give this spot wow factor. Also in case of in-climate weather Callaway has both indoor and outdoor ceremony and reception space for you and your guests taking a lot of the stress out of wedding planning. Lake Oak meadows is super expansive so you will never feel cramped up. The property has fire fountains that come out at night and beautiful cobblestone walkways. If you want a tuscan vibe this may be your spot. You and your honey can also stay overnight in their newlywed suite. A little rustic and a lot elegant Lorimar Winery has both vineyards and citrus groves. As well as a barrel room inside for smaller weddings or in case of rain. We love how romantic weddings look on the lawn nestled beneath cafe lights. Say “I Do” with the blue mountains in the background and rose bushes and lush hedges surrounding you. Another perk to Ponte that not all winery wedding venues have is the beautiful pond, which makes for a beautiful spot for wedding portraits. Wilson Creek’s barrel room is the perfect location for a small intimate wedding. They have a beautiful gazebo for the ceremony and amazing wine! One of our favorites for sure. Transport yourself and guests to Italy, Mount Palomar Winery has gardens, plazas and Italian inspired terraces that all give that old world feel. The space can definitely accommodate large groups but is really beautifully arranged for more intimate weddings as well. Between the wildlife and the views this spot has it all! It is just one of those venues where you discover something new around every corner, making it a photographers dream! If you want to have a flower donkey instead of a flower girl, this is the perfect temecula wedding venue to fit the vibe. Cannot say enough about Wolf Feather Honey Farm. A pistachio grove turned wedding venue this spot speaks to our inner wild child. Stick tee pee’s, expansive views, taxidermy and glamping tents for your wedding weekend, where do we sign up? Forever and Always Farm will always have our hearts. Flower crown wearing alpaca’s and a dreamy field for photos across the road from the venue always deliver. Chrome air stream, reclaimed wood barn and rocky hillsides covered in pampas grass The Retro Ranch in Temecula has everything you need for a super laid back wedding beneath the stars. To be honest almost all of the wedding venues in Temecula have some sort of outdoor component as an option, whether it be the ceremony site or reception site or both. The beauty of Temecula is that its located in Southern California where we are spoiled with beautiful weather almost all year long. 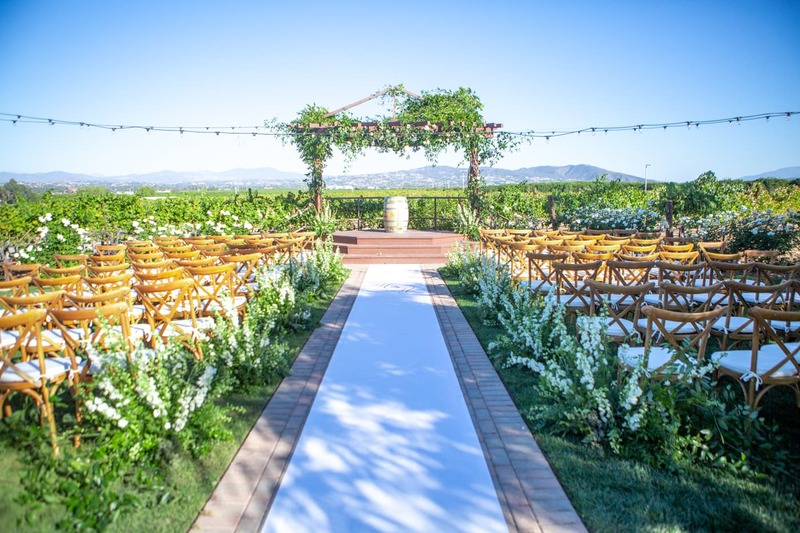 All of the Temecula wedding venues we mentioned here have some outdoor component to them! Located just minutes from historic Old Town Temecula the Temecula Creek Inn has history and charm. An old stone house built in the 1800’s sits nestled on the lawn reception space. The ceremony space is sheltered by arching trees and guests can stay the night at the Inn taking some of the work out of wedding planning. We hope this helped you out as a jumping point for finding your dream wedding venue in Temecula. If you need help find your dream wedding photographer please check out our selected wedding portfolio here.